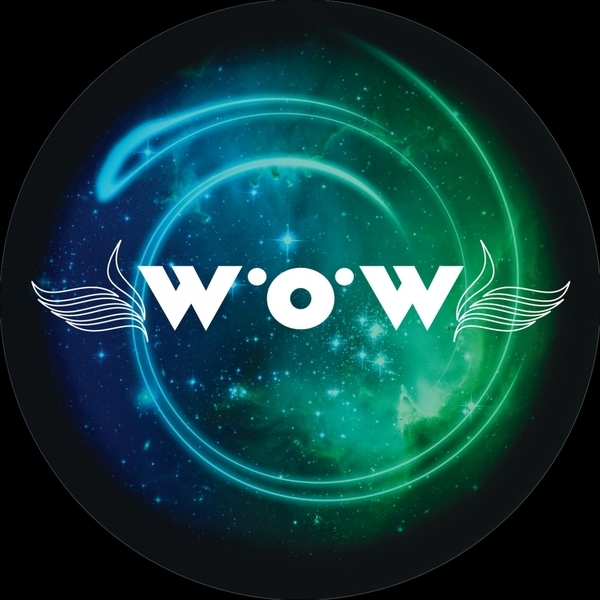 Robust return to the ring from Gemmy, offloading two boldly colourful riddims for new Bristol imprint, World Of Wonders. 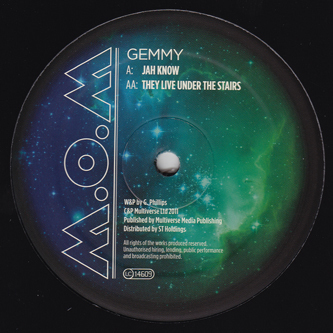 On 'Jah Know' he reinforces a trademark blazing purple sound with sliced-up breakbeats in a very individual style, designed to drive the dance mad but holding back from the brukkout with really sophisticated restraint. Flipside, 'They Live Under The Stairs' toys around with a triplet synched rhythm reminding of the H.E.N.C.H crews production values but on more dextrous and dazzling vibe.